Now here is a fun pumpkin template to try! 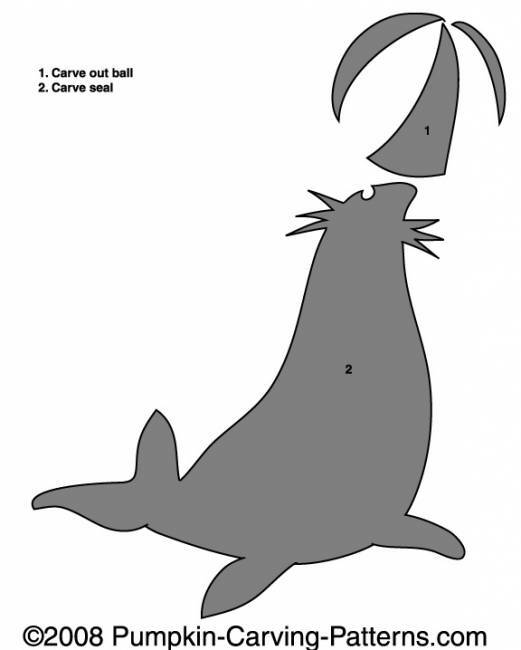 See if you can do the seal balancing a beach ball on his nose! Have you ever been to the circus? Sometimes they train seals to do funny little tricks!